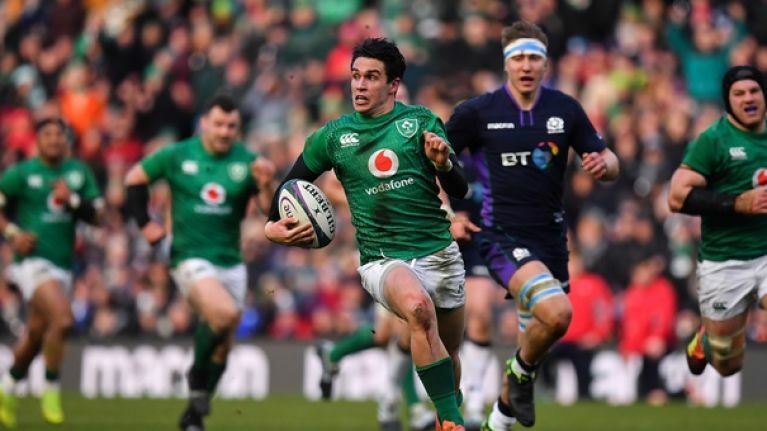 Ireland got their Six Nations campaign back on track on Saturday with a hard fought 22-13 win over Scotland at Murrayfield. Tries from Conor Murray and Keith Earls ensured that Ireland got back to winning ways after their opening round defeat to England at Lansdowne Road but it was far from a complete performance from Joe Schmidt's side with a lot of uncharacteristic turnovers and mistakes detracting from what was an otherwise spirited display in Edinburgh. Ireland will now get this weekend off to relax and recuperate ahead of this month's visit to Rome to take on Italy. Wales made 10 changes to their side that defeated the Italians at the Stadio Olimpico on Saturday and Ireland should adopt a similar strategy with the match against Conor O'Shea's side the perfect opportunity to give those on the fringes of Ireland's starting side an opportunity while also giving those who may need some more gametime a chance for another run out. The front-row seems like a logical starting point so we'll begin there. Kilcoyne, Cronin and Porter have warmed the bench for Ireland's first two games so this seems like as good as an opportunity as any to give Tadhg Furlong, Rory Best and Cian Healy a rest, while also bringing McGrath, Scannell and Ryan into the fold to see if they can give Schmidt something to think about when it comes to making his first-choice matchday squad.  Injury reports indicated that Tadhg Beirne would miss the first two rounds of the Six Nations with a knee injury but if he's available, or indeed Iain Henderson (finger) they should certainly start here to see how they cope. A lot of the selection debate in the second-row will depend on how both players respond in training but if they can both go they should start. If not, one of them should partner Quinn Roux in the second-row and if they both can't go maybe you start Dillane and Roux together and bring in a Billy Holland onto the bench. 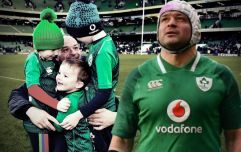 For the backrow, Ruddock has been as reliable as any player in Irish Rugby over the last few years while van der Flier and Conan should essentially be allowed to compete against each other to determine who should partner Sean O'Brien and Peter O'Mahony in the backrow for the remainder of the tournament. Jordi Murphy should be given a chance here off the bench or Dan Leavy if he's deemed fit enough by Irish management. In the halves, Conor Murray is still getting up to speed with the pace of international rugby after spending months on the sidelines with a neck injury so another hit out here should do him no harm while Joey Carbery seems like the natural replacement for Johnny Sexton after he failed his HIA following the win over Scotland. In the centres, Henshaw should be given another opportunity to win his place in the side back after missing out with a dead leg against Scotland while Chris Farrell deserves another opportunity to show his worth to the side as Garry Ringrose recovers from a hamstring injury. There's an argument to play Henshaw and Ringrose together if both players are fit and it's really a coin flip here. Could also throw Addison or Tom Farrell in here. The depth at outside centre is ridiculous. Finally, in the back three, the Italian game seems like a good opportunity to sit Jacob Stockdale and Keith Earls, no real point in risking either player given how valuable they will be later in the tournament, while for Kearney, who was brilliant against Scotland, it's another chance for him to build on his performance after he was dropped for the opener against England. Andrew Conway has been immense for Munster on the wing this season and should be given a crack if he can overcome his calf tightness while Jordan Larmour seems like a logical choice given what he did to Italy the last time these two sides met in Chicago last year.